Bread making is a Science? I was trying to think of a title for this blog and the story of the Gingerbread Boy came to mind. I am sure that you know the one – “Run, run as fast as you can, you can’t catch me…..”. I came up with this title because sometimes dough can just get away from you. I made some bread this morning and as I was kneading it and setting it out for rising, I recalled a bread making adventure from a few years ago. My brother and I had the great idea one day to make bread together. Yes, you are right. This is the same brother that I have written about before. He is the one who kept getting me in trouble. But to be fair, this one time it wasn’t all his fault. Have a read and see what you think. One Summer, my brother and I attended university together in the month of July. I believe we were taking the same Science course at Summer school. We shared an apartment and one day before our afternoon class decided to go shopping for groceries. We had gone down to the local grocery store and while walking down the frozen food section, we saw some frozen dough. “Hey, instead of buying some bread we should make our own”, I had exclaimed to my brother. He agreed. We figured that we would save a lot of money and have fresh delicious homemade bread. To be honest, neither one of us knew a lot about cooking back then but I had seen my mom make bread. I knew we could do it. So, we bought the economy pack that had five loaves in it. After purchasing our groceries, we went home and unpacked our groceries. We kept the frozen dough loaves out of the fridge because we knew that the dough needed to thaw before baking. We would bake when they had thawed. But first, we did have our afternoon Science class that we had to dash off to. So we kept the package in the grocery bag on the kitchen counter. We’d bake after class. I’m pretty sure you already know what happened. After we returned from our one hour lecture, the dough had thawed. In fact, it was not only thawed, but it had risen very well. The dough had split open its plastic wrapping and splayed itself all over the counter. It covered our entire kitchen counter and rose up under the upper cupboard shelves and was slowly making its way down over the edge onto the floor! It was like an octopus sliding out of its nest. Yes, it was scary! My brother and I now have a good laugh over this. Back then it was not funny. It was however a lesson to learn. To this day, we both recall learning about rising dough very well. We can’t say the same about that Science lecture at Summer school that we attended. This entry was posted on April 26, 2018, in Breads, Family and tagged baking, best bread, dough, family, summer, summer school. It is the season for fresh beet leaves from our gardens. I have just added another recipe for fresh Beet Leaf Rolls and Holubsti, Ukrainian style. Beet Leaf Holubsti #2 is similar to my other recipes Ukrainian Beet Rolls and Ukrainian Beet Leaf Holubtsi. I am providing a recipe that will produce softer buns and the rising time is shorter. So if your mouth is watering as you read these recipes or you are feeling nostalgic for tasty days gone by….check out the Beet Leaf recipes on my pages Traditional Ukrainian recipes. 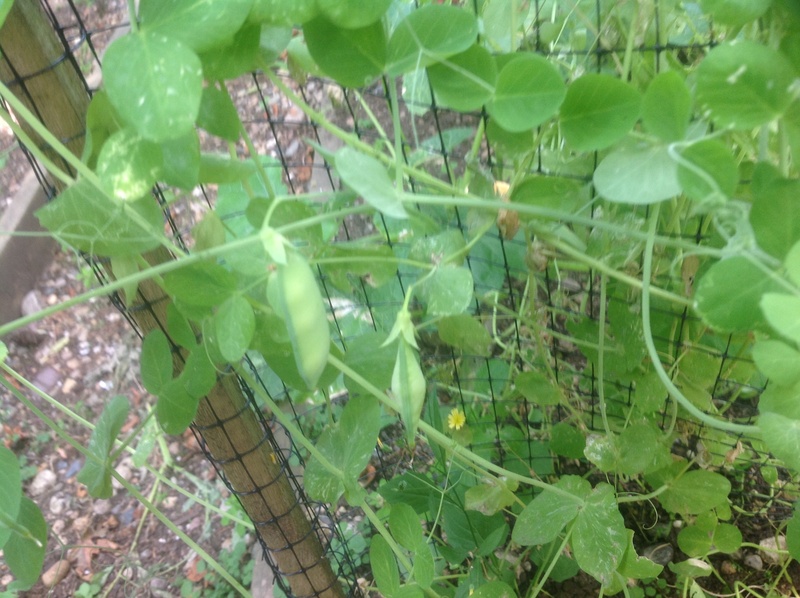 This entry was posted on August 7, 2017, in All Recipes, Breads, Childhood memories, Food, Ukrainian recipes and tagged beet leaf, Beet Leaf rolls and buns, beets, Best Ukrainian foods, Best Ukrainian recipes, bread recipes, buns, Holubsti, Manitoba, recipes, Spring time recipes, traditional Ukrainian food. Easter is fast approaching so I did a bit of baking today. I have a few followers who, like myself, enjoy twisting and braiding bread for special occasions. I have been asked to demonstrate how I make bread dough doves. I use a Kolach dough. It’s a bit firmer than regular bread dough and is easier to roll out and twist around the fingers. To begin, break off a small piece of dough and roll evenly to approximately 12 inches in length. I keep it fairly thin (about the diameter of a pencil). Divide these rolls into smaller segments, about 3 – 4 inches. Take one end and cross it over as shown. Insert one end gently through the center and this becomes the bird’s head. Squeeze the tip to form a beak. I then flatter out the tail and put 2 – 3 slits in it to resemble the tail feathers. Bake at 350F. for 10 minutes, but keep an eye on them. As soon as the beaks start to darken and turn golden brown, take them out of the even. I use egg wash to add poppy seed eyes. This entry was posted on April 9, 2017, in All Recipes, Breads, Easter, Food, Ukrainian recipes and tagged artisan, Baba, Best Ukrainian recipes, birds, doves, Easter, Kolach, Ukrainian Easter. With Summer just days away, check out some of the new Ukrainian recipes in my Pages section of this blog. 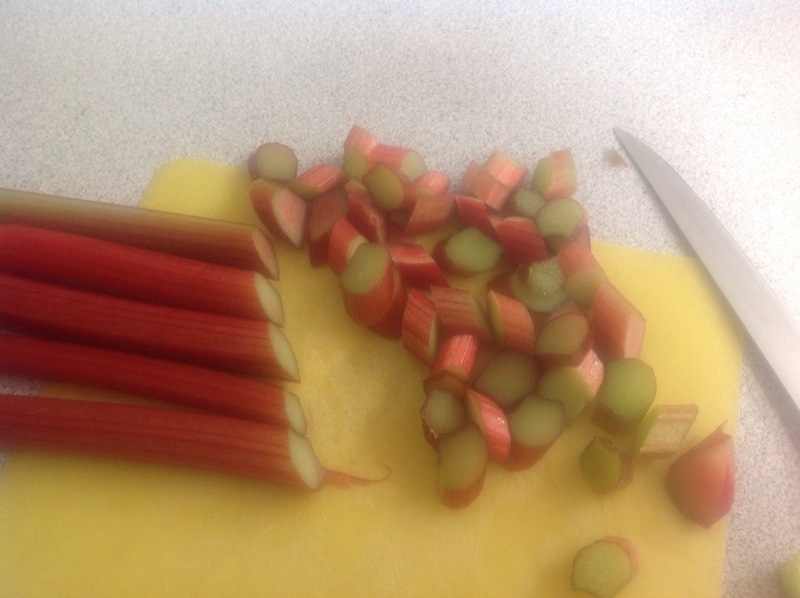 The rhubarb is ready and the beets are growing and producing fresh green leaves just in time for making the Beet Leaf Rolls. I hope you enjoy eating them as much as I enjoy making them for My Man! 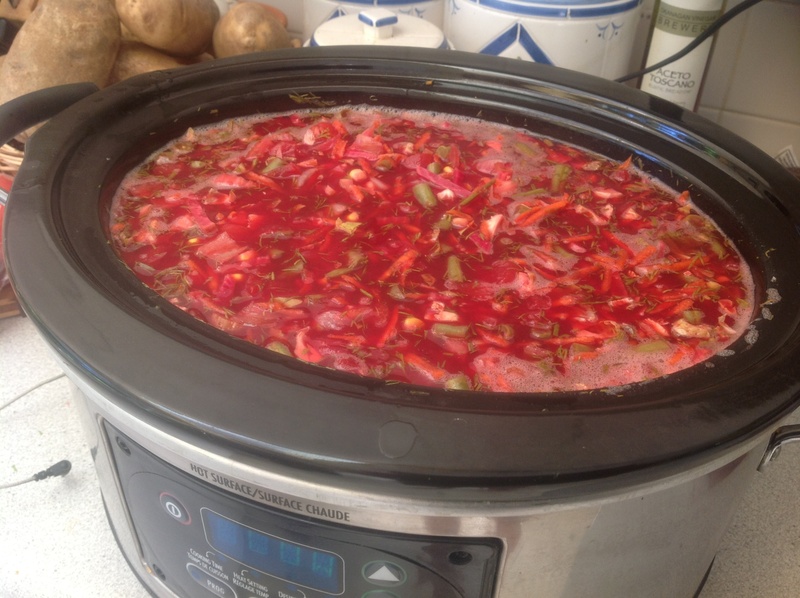 This entry was posted on June 20, 2014, in All Recipes, Breads, Food, Ukrainian recipes and tagged Beet Leaf rolls and buns, Best Ukrainian foods, Best Ukrainian recipes, Homemade Bread recipes, Kitchenaid, Spring time recipes. Easter 2013 has just passed and if you are like most families who celebrate Easter, your weekend has been very busy. Not only has there been a lot of house cleaning, baking and special meals to prepare, but attending church services everyday during Holy Week took up a lot of your time. But that’s okay because what is Easter really about? No, not the chocolate bunnies! Although most of us had one or two bits of chocolate over the last few days. I have now added a link to our Ukrainian Catholic church website if you would like to learn more about Easter traditions and beliefs. I have been trying to keep up the Ukrainian traditions as much as possible so we did take a Paska to church to be blessed. We shared the blessed food on Sunday morning before heading off for Sunday Mass. I would like to mention that I had a special visit on Sunday with the priest of our local Ukrainian Catholic church, St. Mary’s Ukrainian Catholic Church. Now here’s a bit of background. Father Joe was our parish’s priest approximately 30 years ago. But he moved shortly thereafter, serving in many places for many years. Last I had heard, he was in Vegreville in Alberta. At first I wasn’t sure that he was Father Joe. He has changed a bit, but then haven’t we all? After Sunday Mass, I went up to him and asked him a few questions. Well, yes, he did serve at this parish 30 years ago, and yes, he does remember marrying me! Of course that got a few chuckles. It was good to reconnect with him. Perhaps my weekly church attendance will increase? Enjoy the weeks ahead. It’ll be time to start planting the garden very soon! 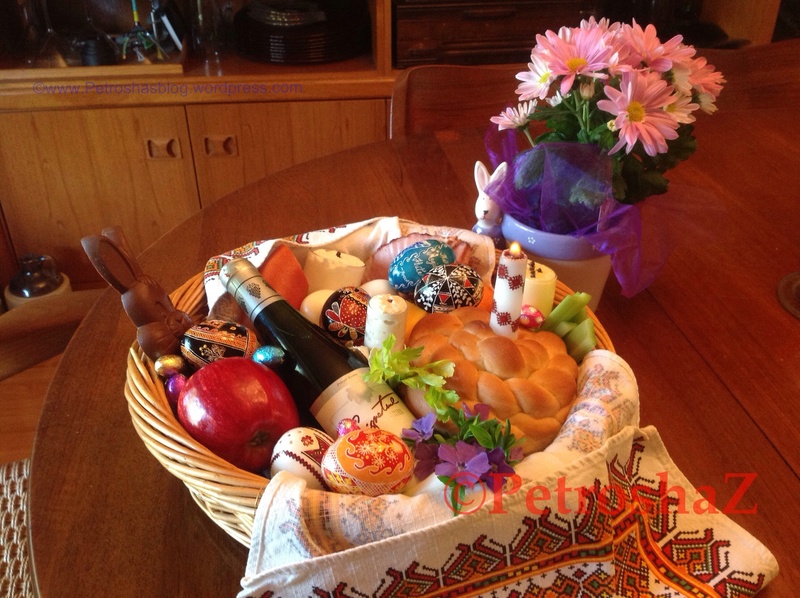 This entry was posted on April 5, 2013, in Breads, Easter, marriage, Ukrainian recipes, Ukrainian traditions and customs and tagged Baba, baskets, church, Easter, paska, St. Mary's Ukrainian Church, traditions. Easter commemorates the resurrection of Christ. Easter matins begins with the ringing of the church bells on Saturday at midnight. The resurrection church service begins with a procession around the outside of the church. The church lights are dimmed, symbolizing the closed tomb of Christ. The priest leads the procession and circles the church three times. This is also symbolic of the journey that the myrrh-bearing women took during the early hours on Easter Sunday morning. When the women recognize the Saviour, the church bells began to ring. The priest will greet the worshippers with the traditional words “Xристос Воскрес” (Christ is Risen) and they will respond with “Воістину Воскрес” (He is indeed Risen). The church doors are open and the Easter service will proceed. Most churches today do not have the service on the Saturday night. At my church, Easter Sunday service is preceded by the blessing of the Easter basket. The Easter basket contains specially prepared foods that include hard-boiled eggs, meat products such as ham and garlic sausage, butter, cheese (cottage cheese, cheddar, etc. ), fresh horseradish, a shaker of salt, traditional breads that include paska and baba, as well as the beautifully decorated pysanky. It is a custom to exchange the colourful eggs with the Easter greeting. Triangles on eggs symbolize trios such as air, fire and wind, and most recently the Holy Trinity. Bread to Ukrainians is one of the holiest of all foods. Two types traditionally found in the Easter basket are paska and baba. Paska is a large, round loaf made of white flour, usually decorated with a cross at the centre along with other ornamentation such as rosettes or pine cones. At the time of the blessing, a candle is placed in the centre of the paska representing Christ, “the light of the world.” Paska means passover, as in Christ’s passing over from death to life. The baba is cylindrical in shape and is a rich cake bread. Its name is considered by some to mean “blessed mother”. Both breads are meant to remind Ukrainians of the true “living bread” that nourishes the soul. Immediately after the church service, the worshippers will return home to share the Easter breakfast of blessed food. This past Summer, I was asked to make a Ukrainian Wedding Korovai for a young couple. It was a pleasure for me to assist this young couple in carrying on with a very traditional custom. I like to meet the young engaged couple before I agree to bake and decorate a Korovai for them. If distance is a concern, I want to at least have a chat with them on the telephone or by email to find out as much as possible about their interests, likes and dislikes. This chance to talk gives me an opportunity to get a sense of how I’ll create the Korovai. Each bread is uniquely custom-made and decorated to reflect the hopes and future dreams of the couple. 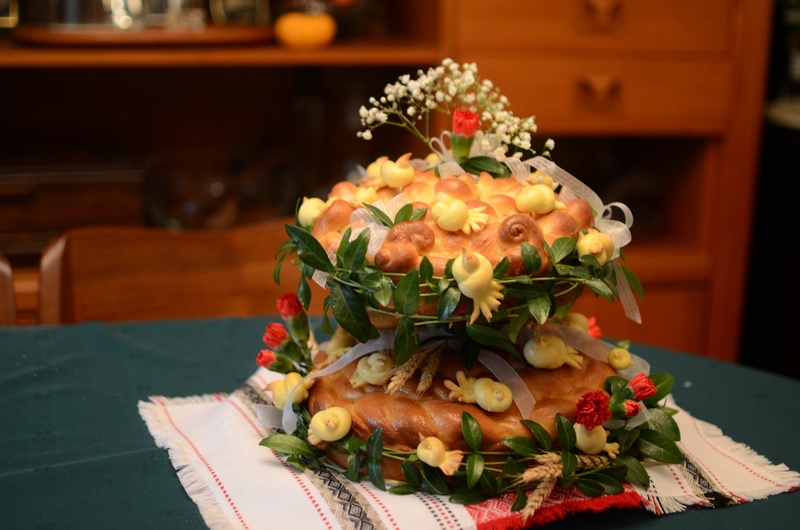 I have created a page dedicated to the creation of this Ukrainian Wedding Bread. Please check it out. If you are interested in purchasing a custom-made Ukrainian Wedding Korovai, please contact me at Petroshasblog@gmail.com. The sooner an order is placed the better. A 7-day Canada Post shipping and handling fee is reasonable, $25 approximately. However a 2-day becomes expensive, $48.00 approx. Pick-up orders in Vancouver, B.C. are free. It would be my pleasure to create a Korovai especially for you.